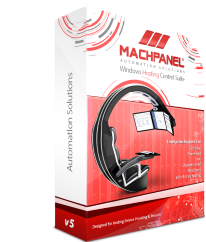 MachPanel v.5.2 BUILD 10, Now Available! Posted in Announcements | Comments Off on MachPanel v.5.2 BUILD 10, Now Available! 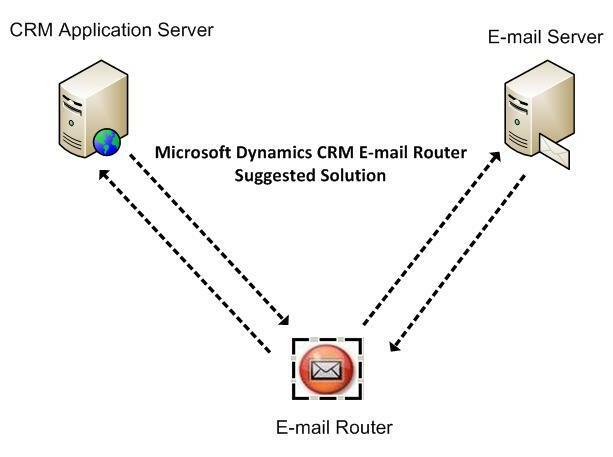 CRM allows you making desired customization either its some functionality or support of other languages. 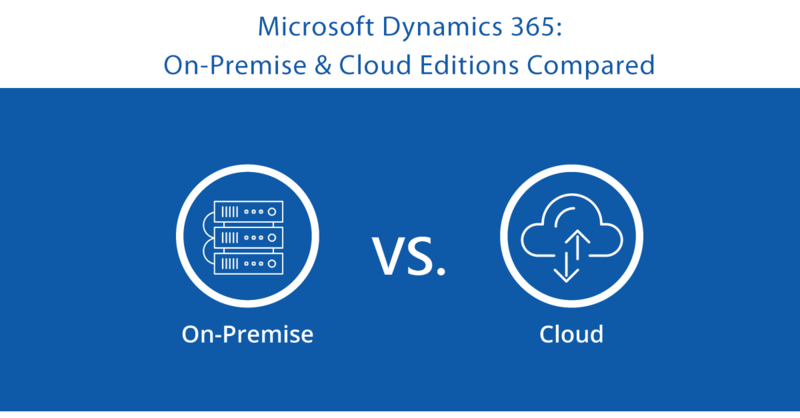 MachPanel completely supports Microsoft Dynamics CRM and enables you exploit its diverse functionality and customizations. 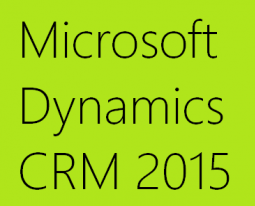 Following is a step by step guide to install and configure CRM language pack. 2. 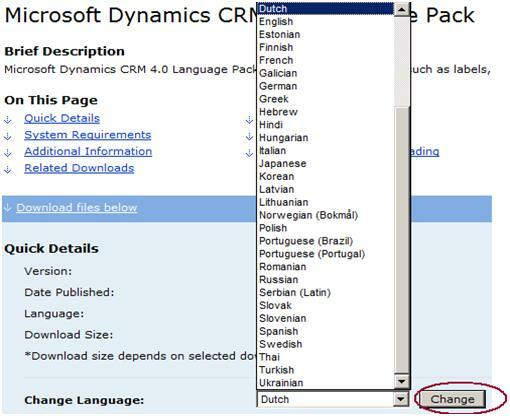 Select your required language and hit to change then go for download and run the installer on CRM server. Please check other relevant Posts.